Lebanon’s Internal Security Forces (ISF) arrested two men on suspicion of murdering British radio host Gavin Ford, who was found beaten and suffocated to death at his home near Beirut on Tuesday, November 27. 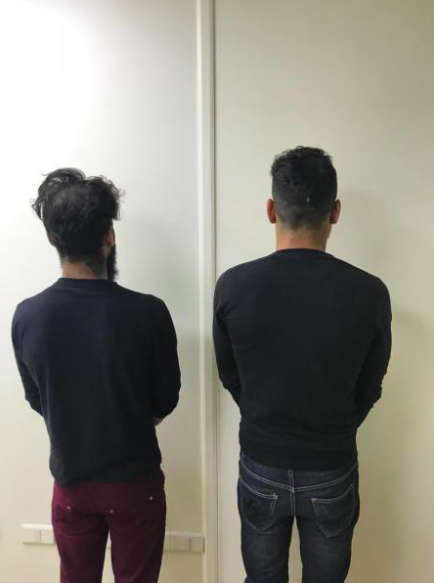 A statement released by the ISF said that the men confessed to the crime after being caught and interrogated on Wednesday, November 28. The statement added that after interrogating the first suspect, he admitted to committing the crime with a Syrian man, who was tracked down by a police unit five hours later. The suspects said in their testimony that they went to Ford’s flat on Monday afternoon, November 26, where they beat him up with a sharp tool until he lost consciousness. They then robbed his place and used his car to flee the scene. Part of the stolen items were hidden away in the suspects’ homes, according to their testimonies. Police found the victim’s mobile phone and his car keys at the culprits’ flats. The 53-year-old joined the Lebanese station Radio One 23 years ago, and his show “Gavin Ford in the Morning” was one of the most popular breakfast shows in the country.